With three well received CD’s to their credit (Unmarked Highway, 2010; Drivin’ On, 2011; Live @ The Bevy, 2016) the duos newest recording, “The Sheep Save Christmas” will be released October 2018 to celebrate 10 Years of Mama’s Black Sheep. The new recording will feature some Holiday favorites with a “Sheep” spin, and a few new original songs. 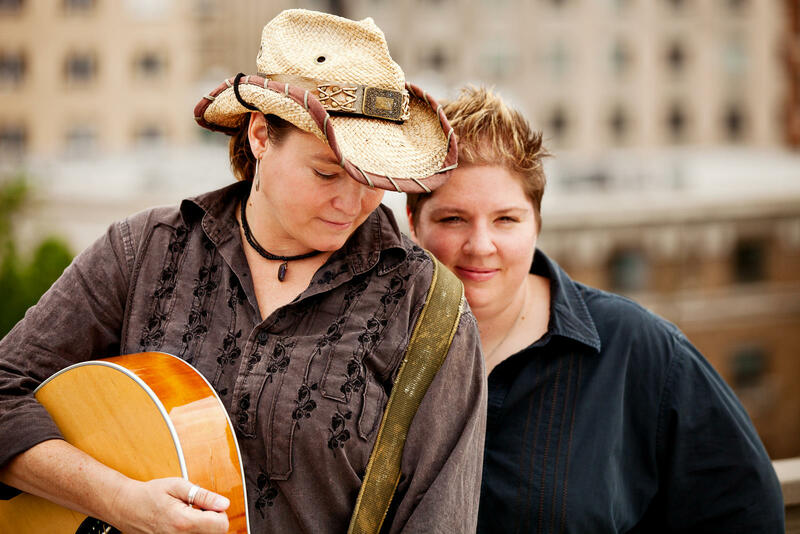 Mama’s Black Sheep has been burning up the road touring extensively throughout the continental U.S. and the Caribbean, playing nearly 200 shows a year. While much of their touring is done as a duo, they are occasionally seen as a trio, or full band with the addition of violin and/or bass. Please note: "Bonedoc's House Concerts" is simply the name we choose to describe our private parties, in our private home. These parties are NOT a business nor are they a business related activity. They are strictly a hobby for us, and are simply gatherings of our friends and guests to enjoy live acoustic music, fellowship, food (a potluck snack buffet) and fun. Our concert parties are officially free (or else it might be considered a business), although voluntary contributions (suggested donation of usually $15-20 per person) are accepted at the party on behalf of the artists. 100% of all contributions go directly to the performers.